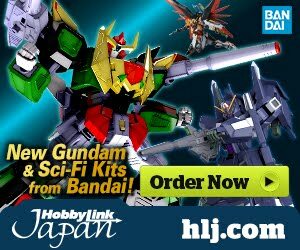 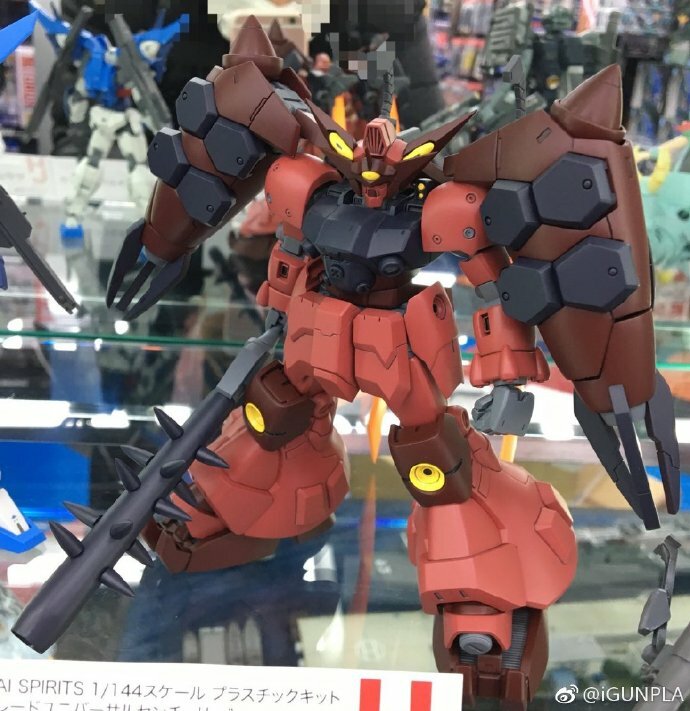 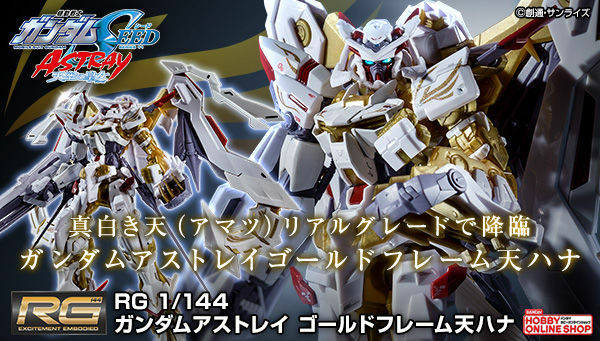 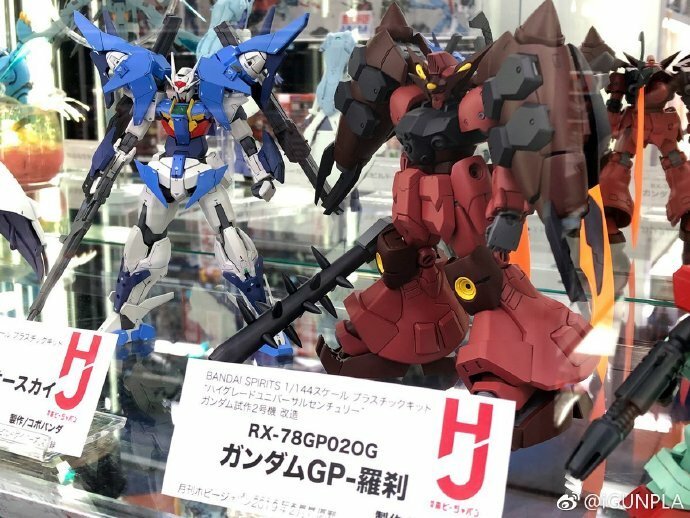 Displayed are models that was featured in the Hobby Japan February 2019 issue, including one of the highlights is the custom built Gundam GP-Rase-Two from Gundam Build Divers series. 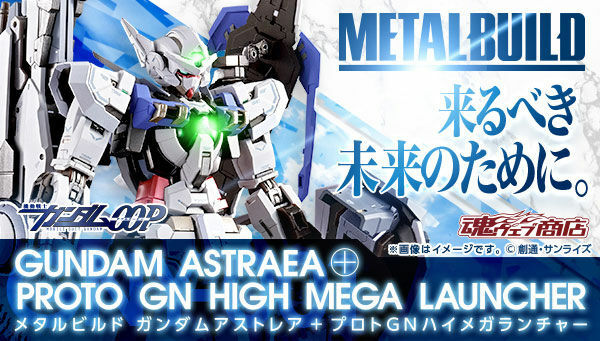 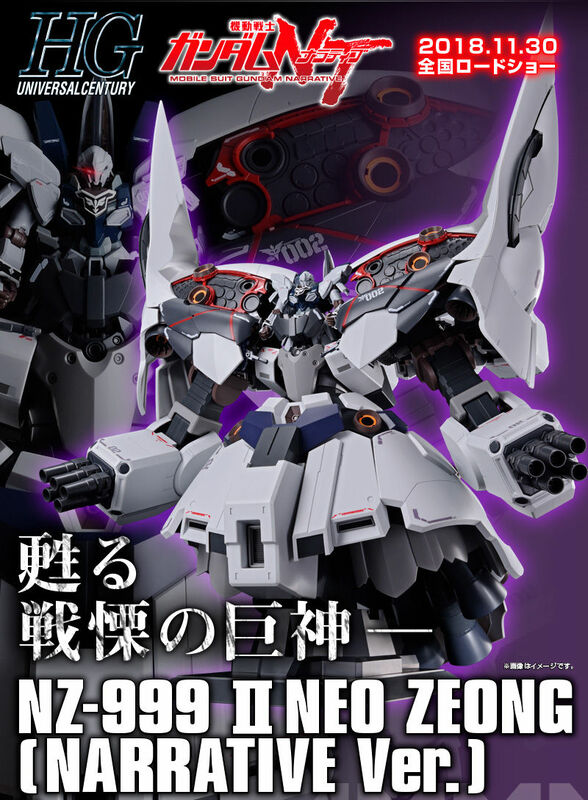 The kit was based on the HGUC 1/144 RX-78GP02A Gundam "Physalis" and modeled by a professional modeler from Hobby Japan. 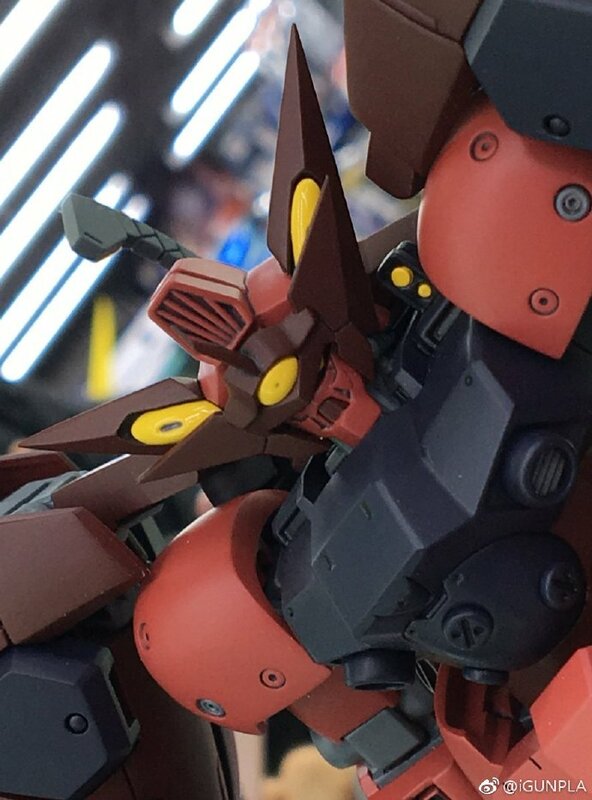 The magazine was released on December 25, 2018 for 972 Yen. 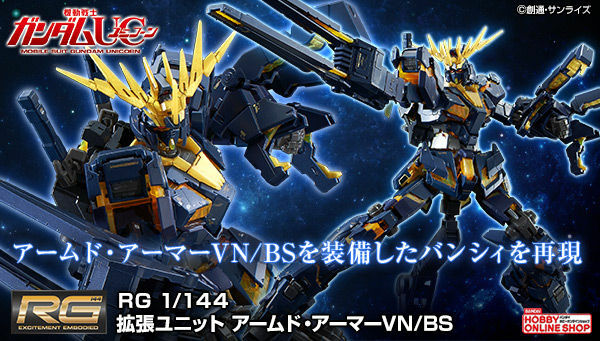 Somehow this feels like a confirmation we're not getting a kit of it.